The Most Incredible Cosplay From This Weekend's Star Wars Celebration! Star Wars Celebration is more than just a convention — it’s a rare chance to live in a world of nothing but Star Wars for a few days. And the love of Star Wars comes across beautifully in some of the photos from the event. 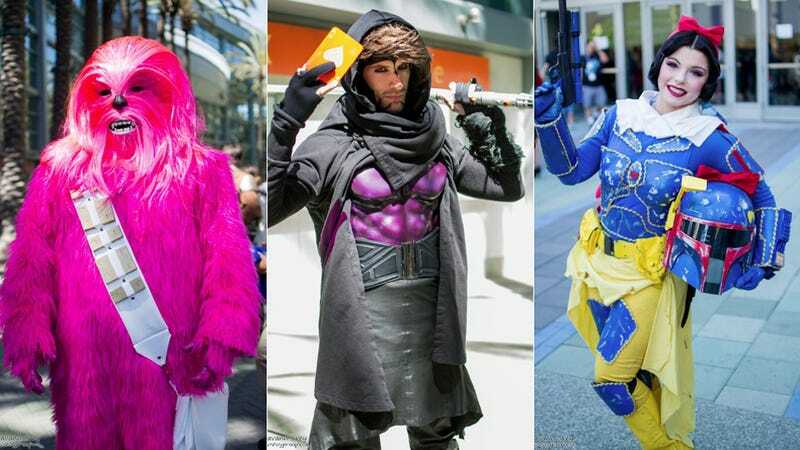 Photographer Davann Srey was in Anaheim all weekend, and here’s the best costumes he saw.